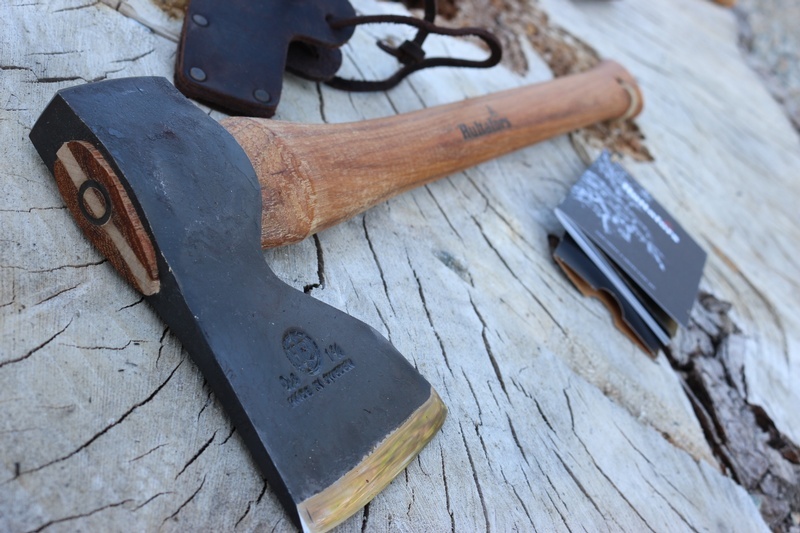 One of the best Carpentry Axes you can buy, hand forged in Sweden with a deeply time tested design, it makes for a superb tool. The 1 3/4lb head has a straight 4in cutting edge, narrow profile and the straight handle allows for very precise cutting. The steel is Hand forged Swedish High carbon and this makes a great edge (58HRC). 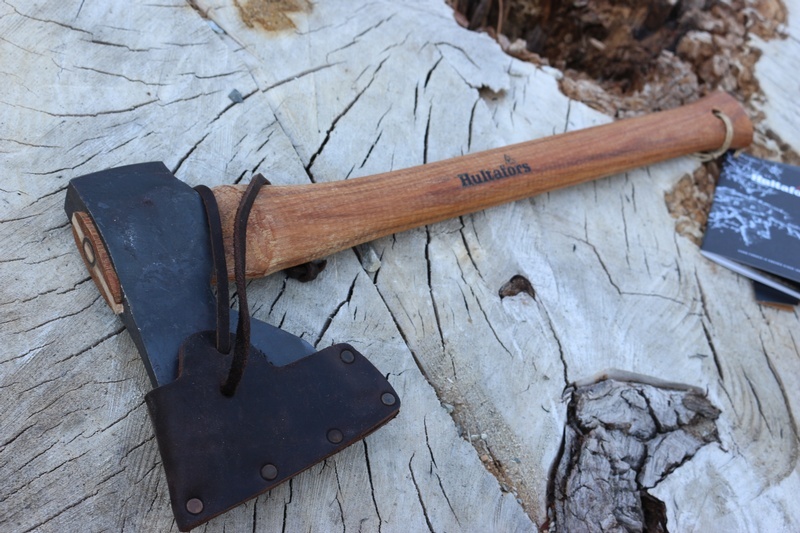 Hickory heartwood/sapwood handle, double wedged head. Comes with a leather head cover. Head 1 3/4lb, 4in cutting face. Purchase through PayPal by using the "Add To Cart" button above or use the form below to order the Hultafors Stalberg Carpenter Axe . 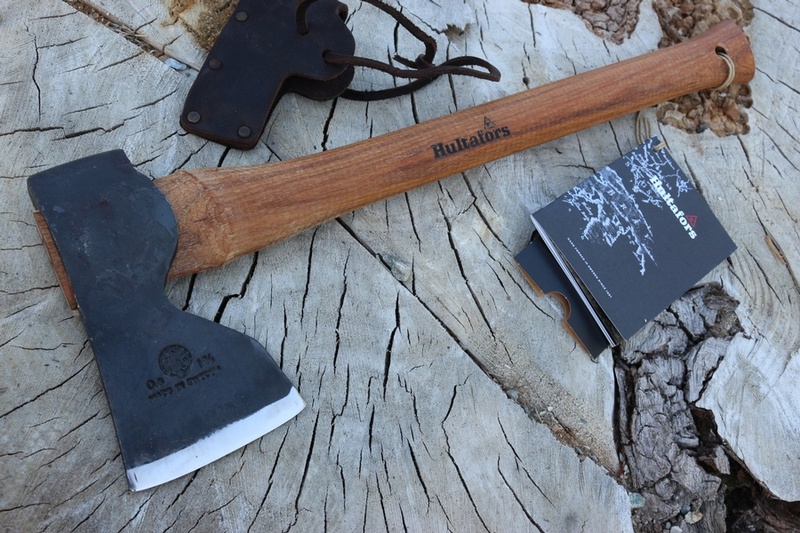 Feel free to contact us if you have any questions about the Hultafors Stalberg Carpenter Axe .